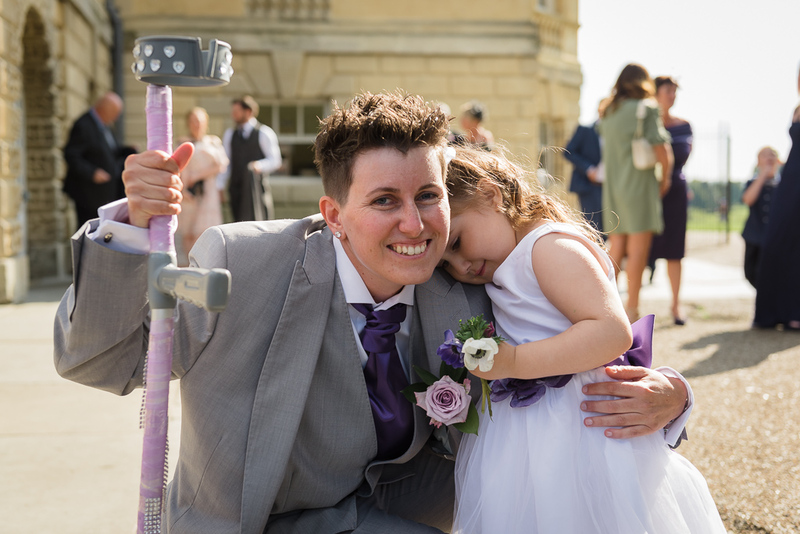 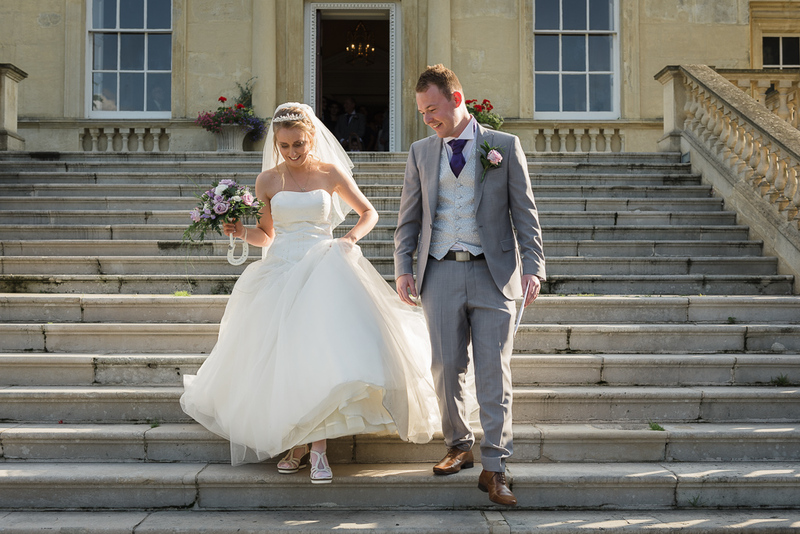 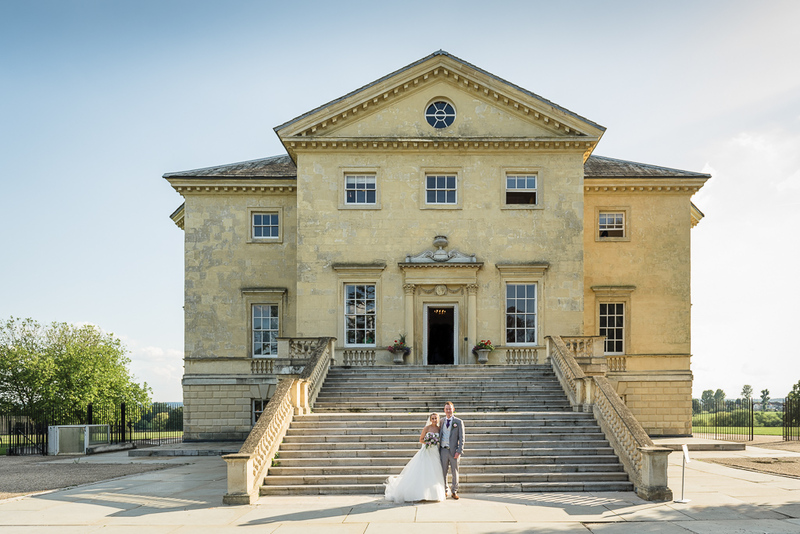 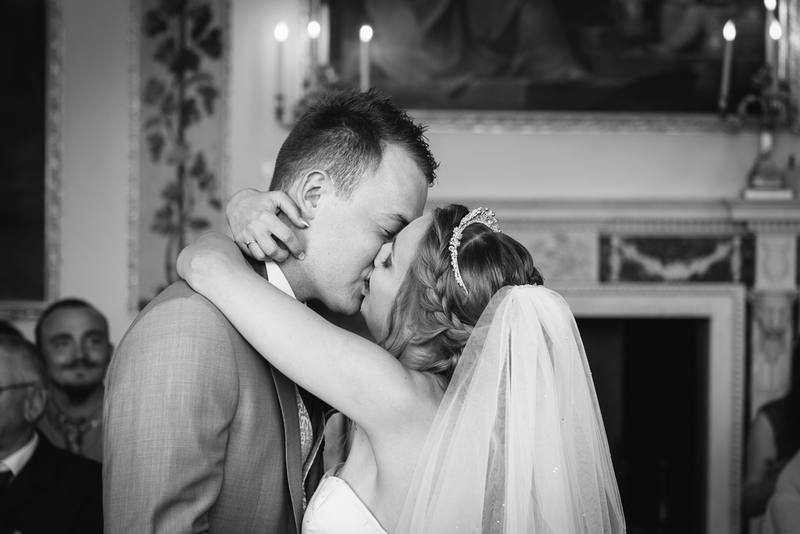 Jane and Daniel were married at the Grade 1 Listed palladium house, Danson House, situated in Danson Park, Bexley on a beautiful early autumn afternoon. 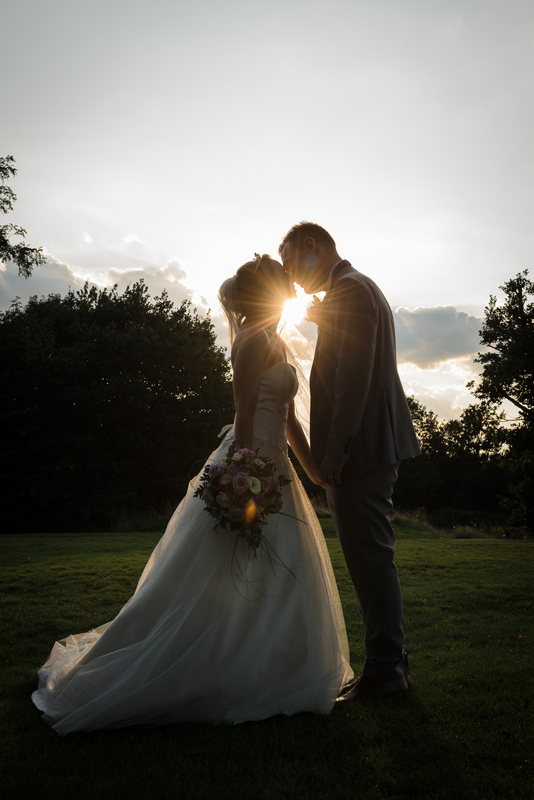 The light was just perfect! 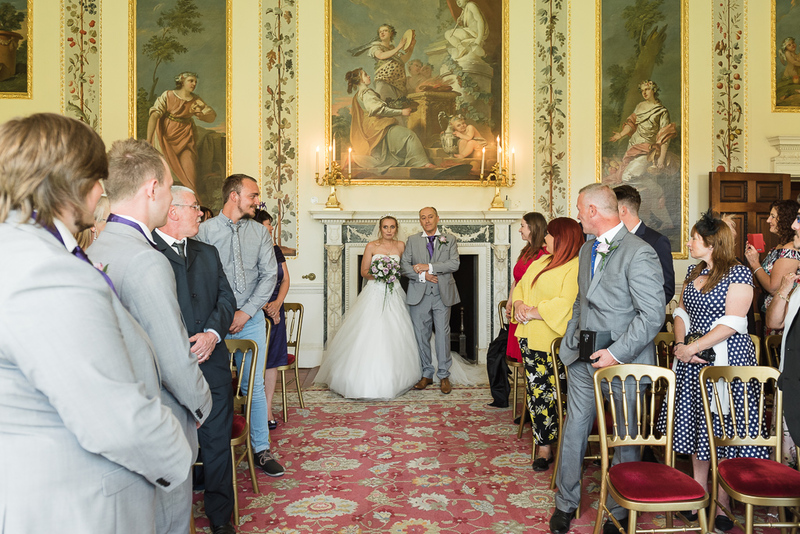 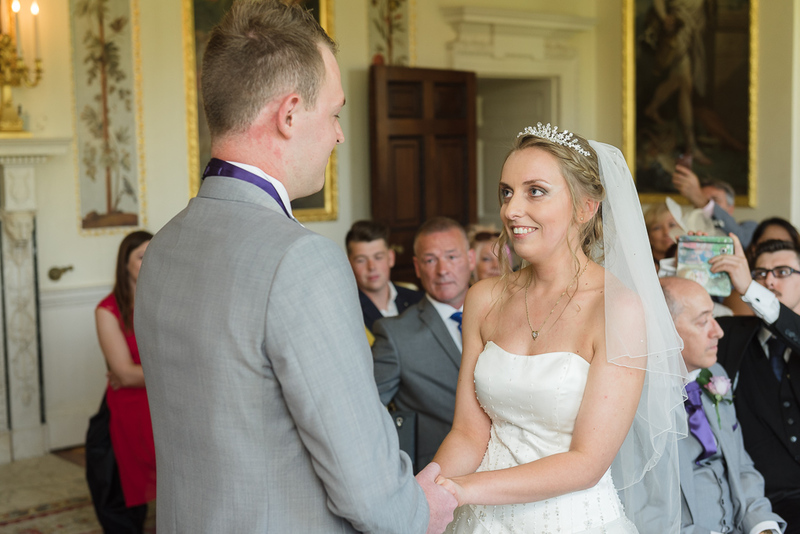 On our arrival at Danson House, we met with Daniel and the wedding guests to shoot informal documentary wedding photography before the ceremony itself. 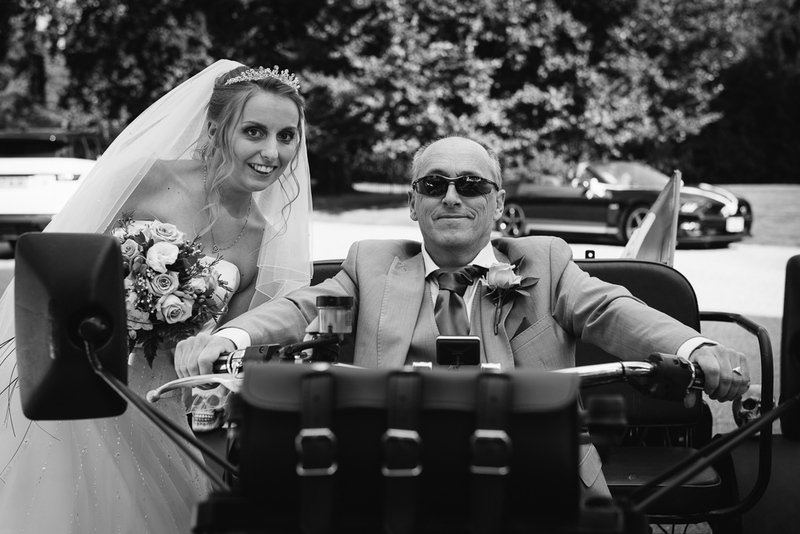 We also came across some very unusual wedding transportation! 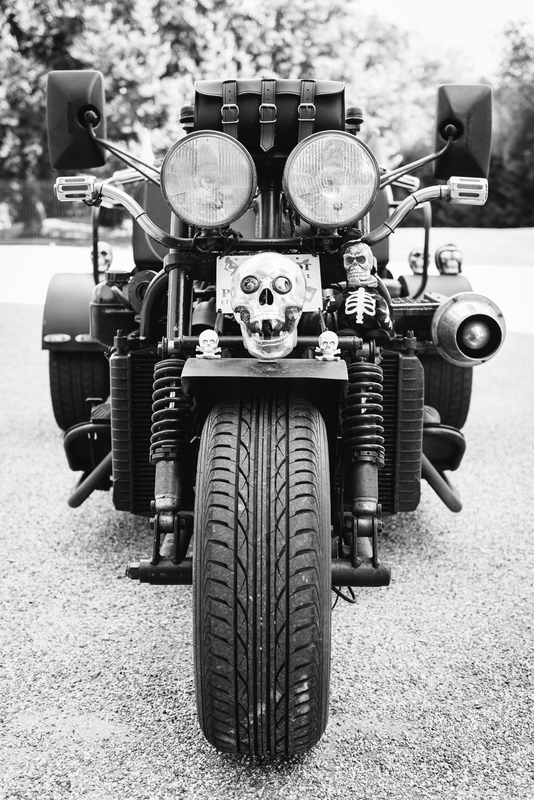 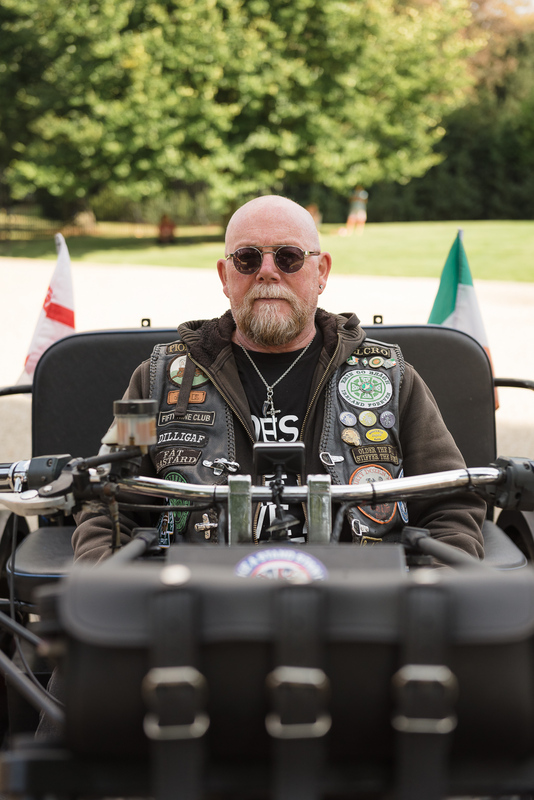 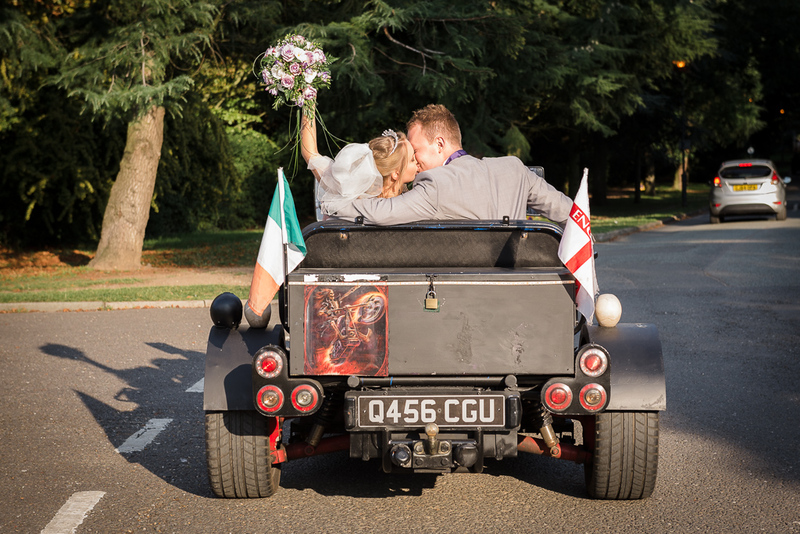 It had been arranged to take Jane and Daniel to their evening reception and was… a motor trike with heavy metal styling! 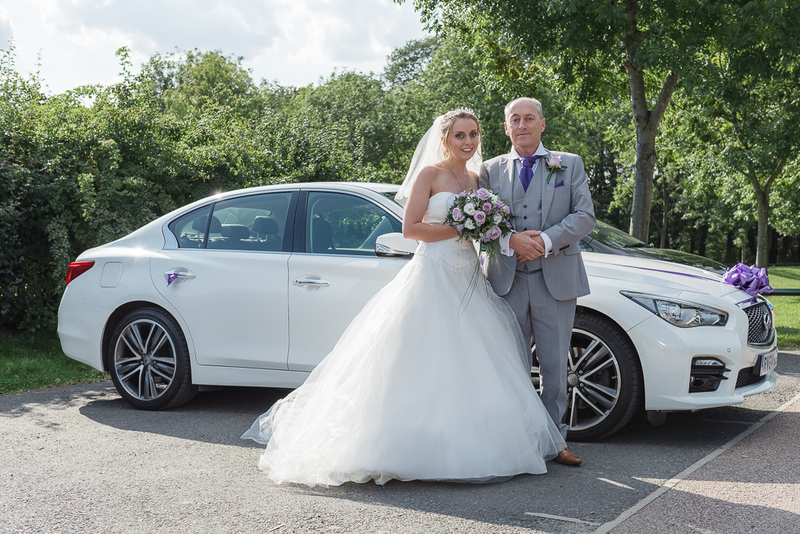 After Daniel went to meet with the registrars, guests went into the mansion while we went to photograph Jane arriving with her father in a white Mercedes. 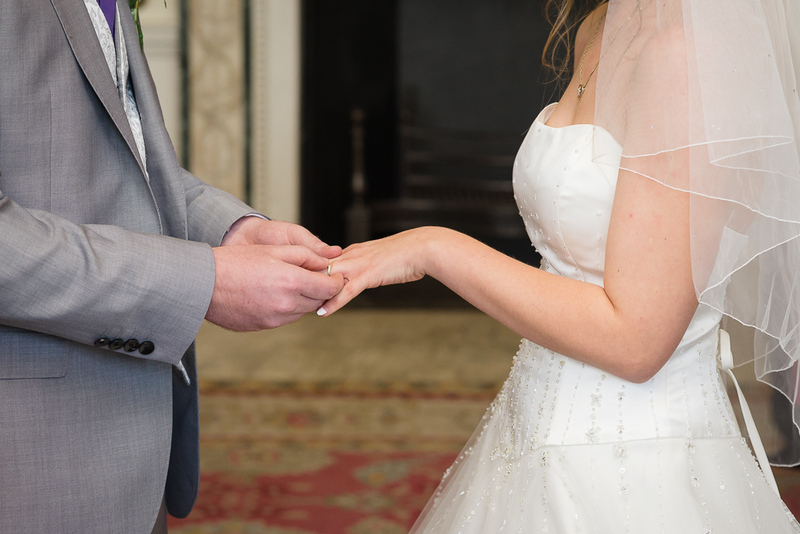 After some bridal portraits outside, we went into the mansion to photograph the wedding ceremony. 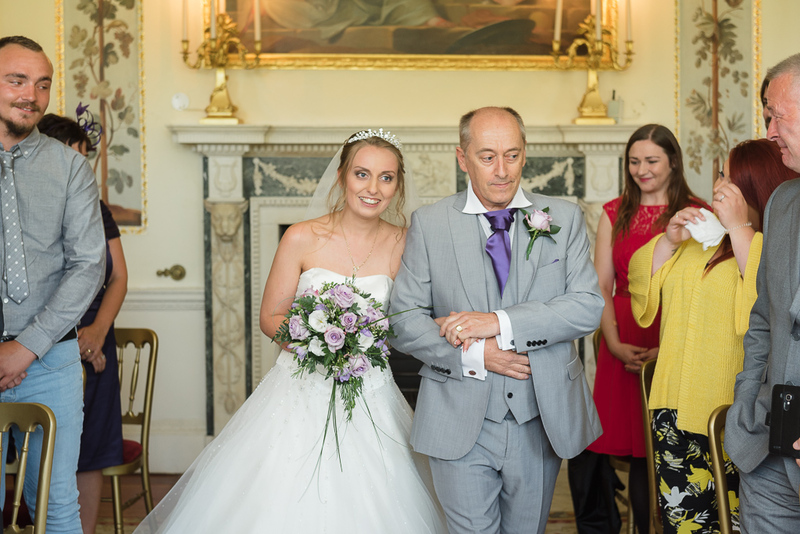 It was a wonderful event although Jane was clearly very nervous when she entered the ceremony room! 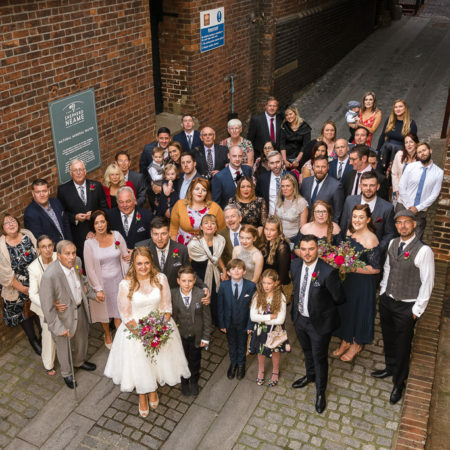 After the ceremony, we photographed the formal group shots outside Danson House before Jane and Daniel left the on their motor trike and travelled the short distance to Barnehurst Golf Course for their wedding reception and evening party. 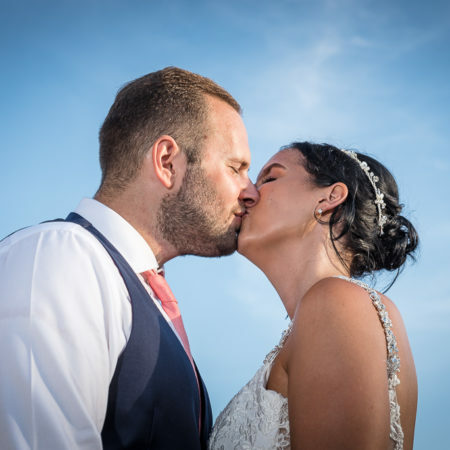 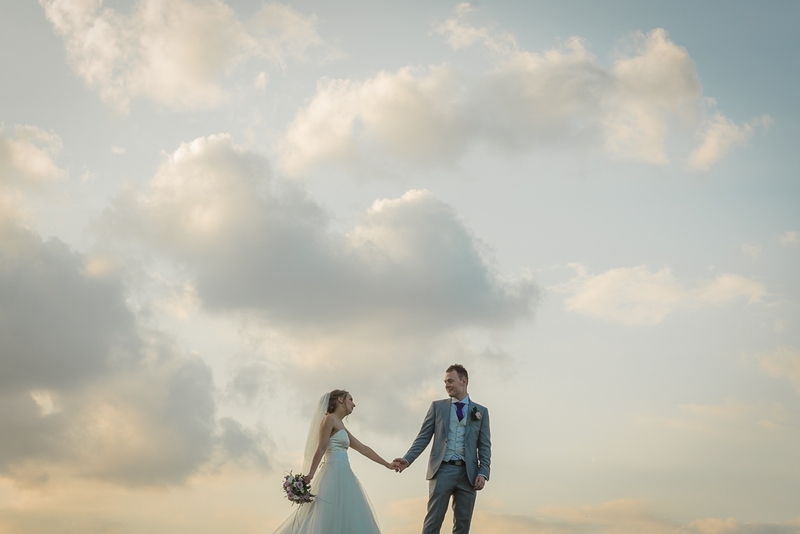 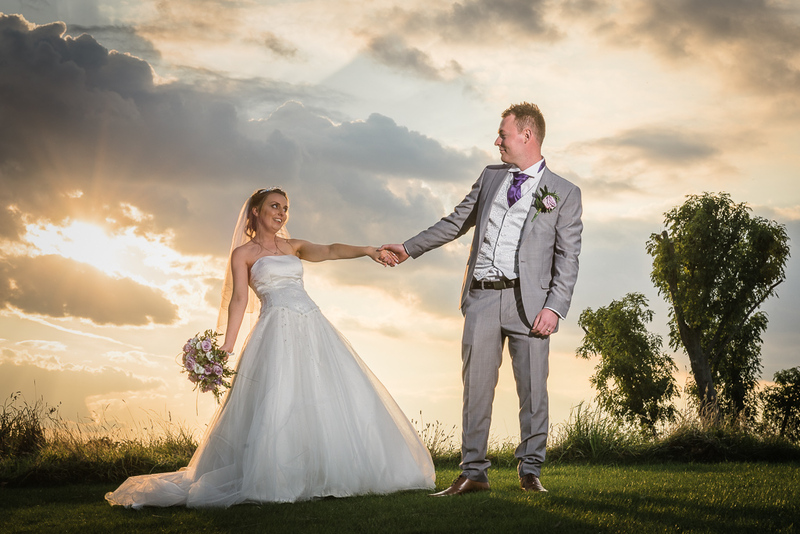 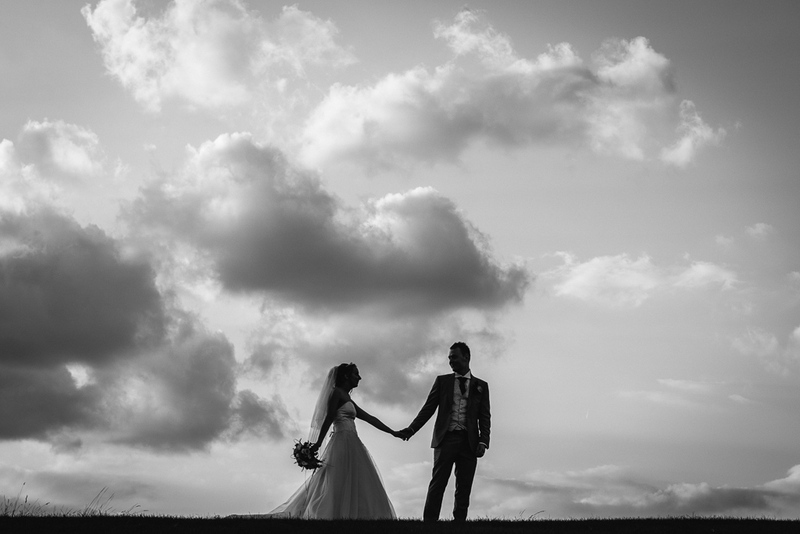 Between the wedding breakfast and evening reception, we took Jane and Daniel outside from some bride and groom portraits just off the golf course. 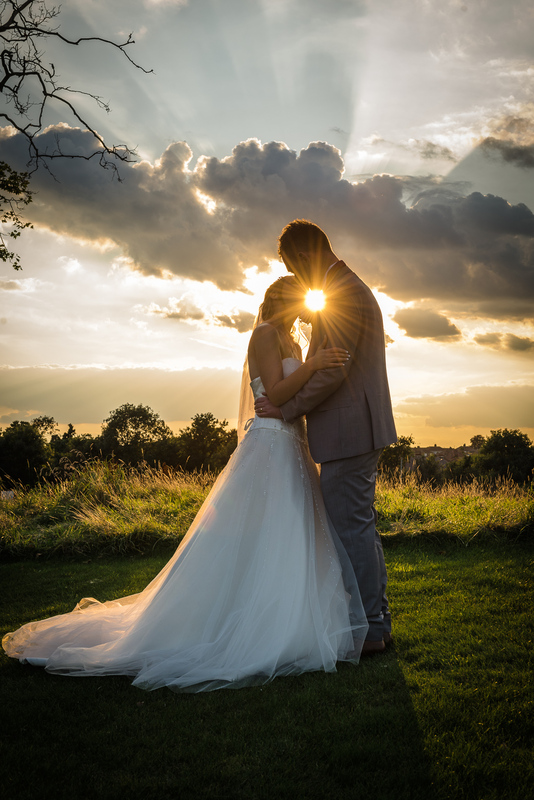 The grounds around the 9th hole were gently undulating, and we were able to capture some beautiful photographs as the sun was setting. 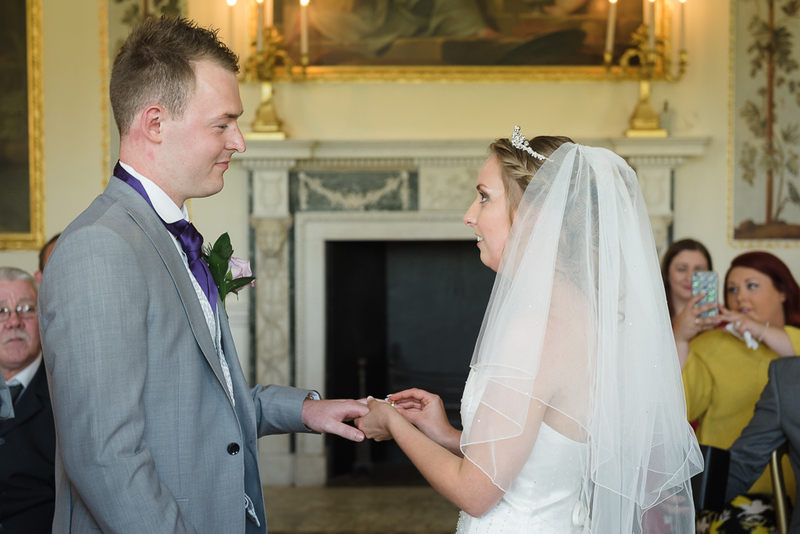 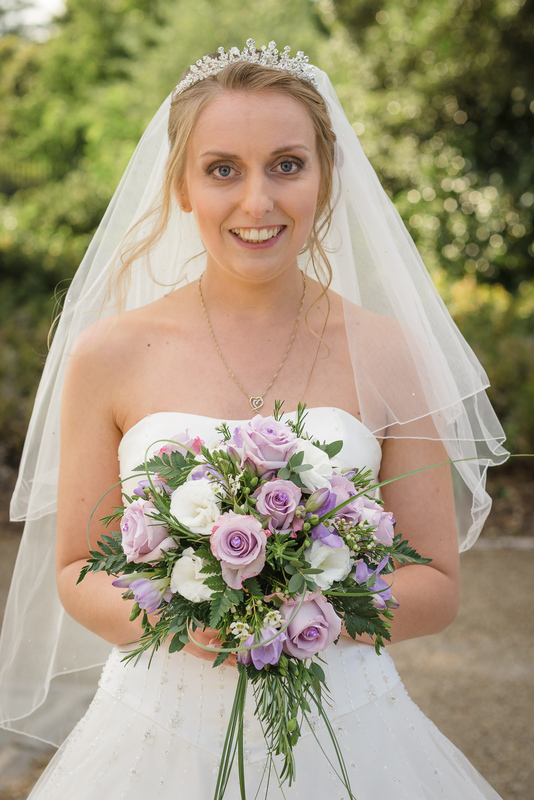 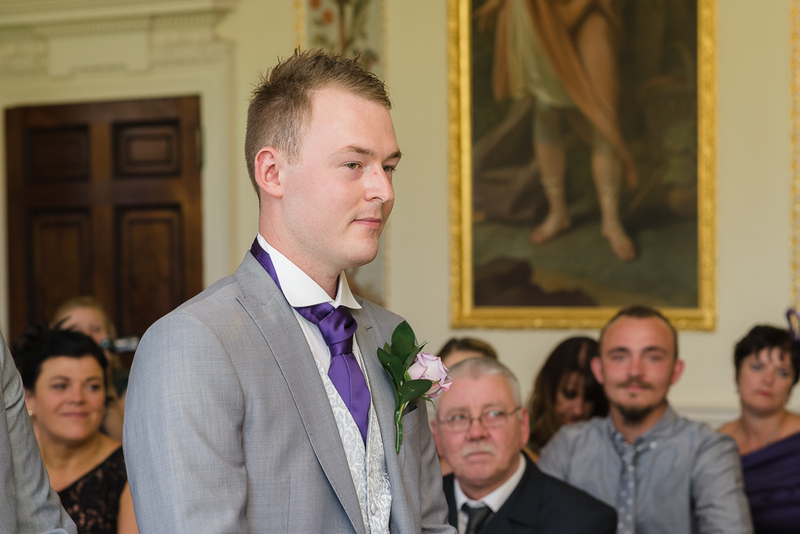 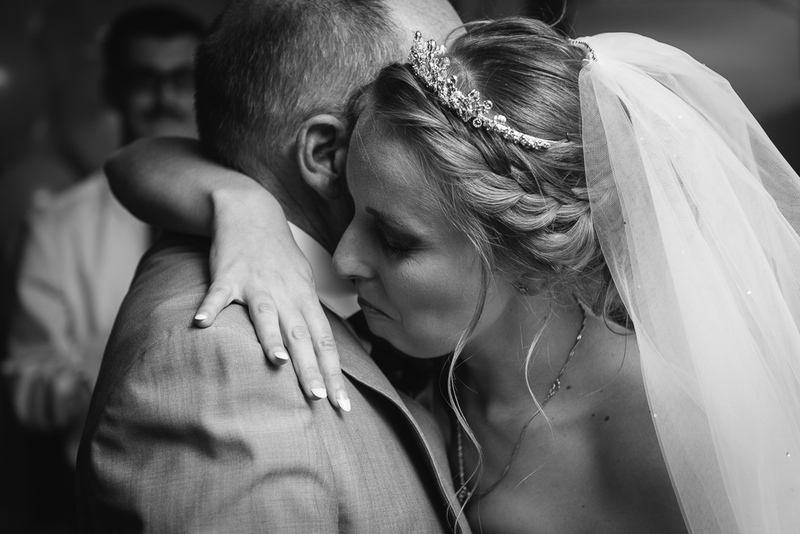 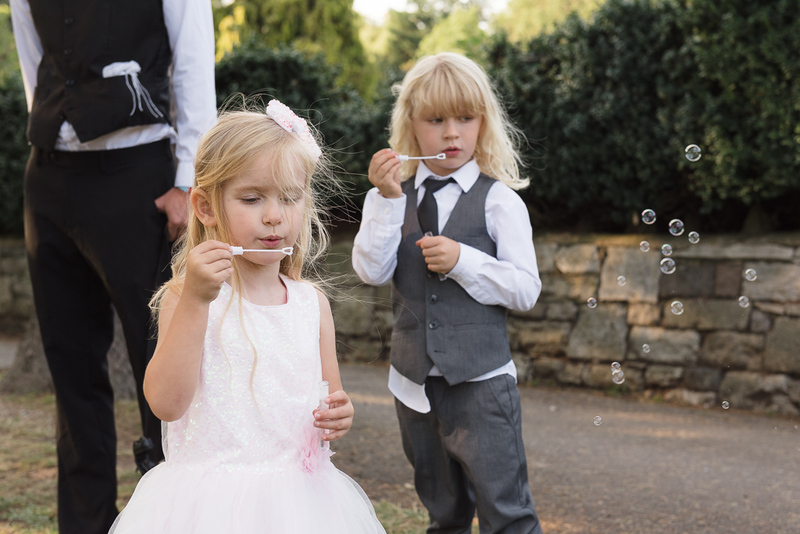 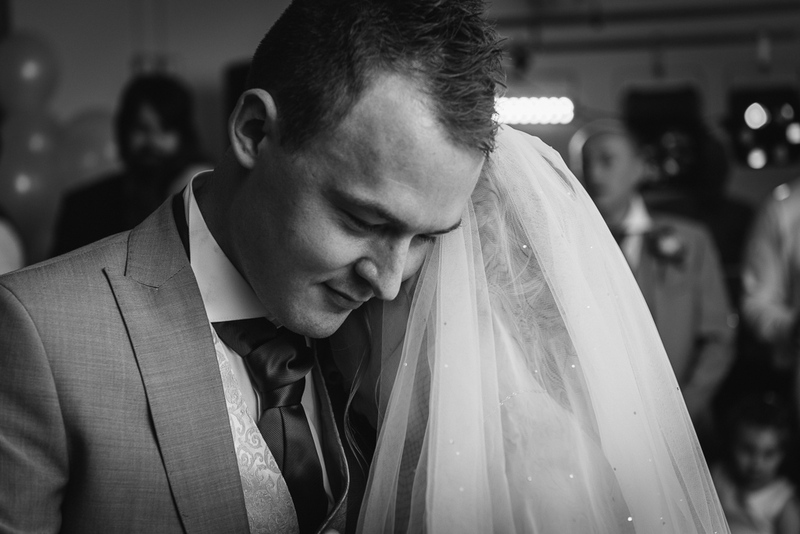 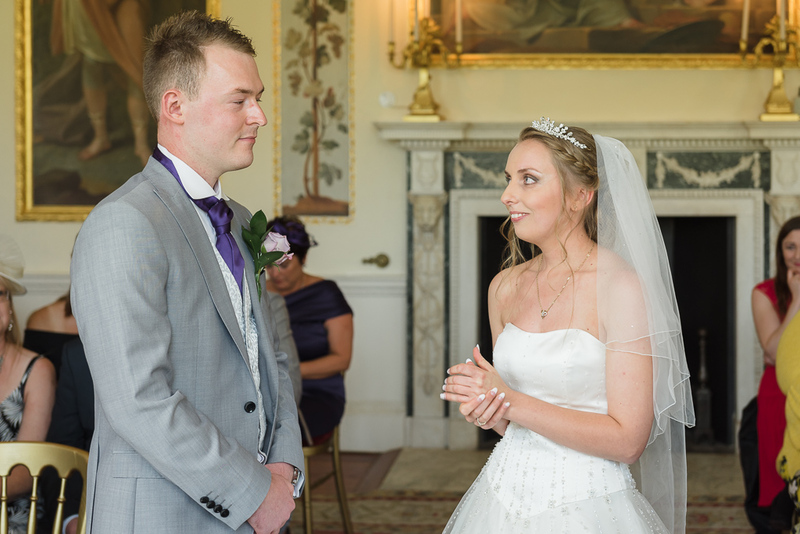 Fortunately, Jane and Daniel were more than happy to delay their speeches for a few minutes to capture these images! 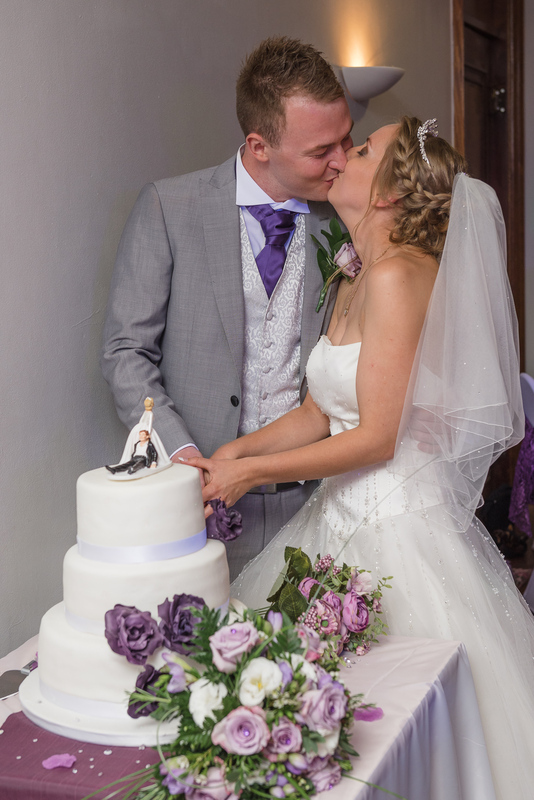 The day finished for us after the cake cutting and a few dances, and we left them to enjoy the rest of the evening with their family and friends.